If you love using our free book club kits, we have great news! We just recently received a donation of books from Rita Horst, a reference librarian from Kearney Public Library! 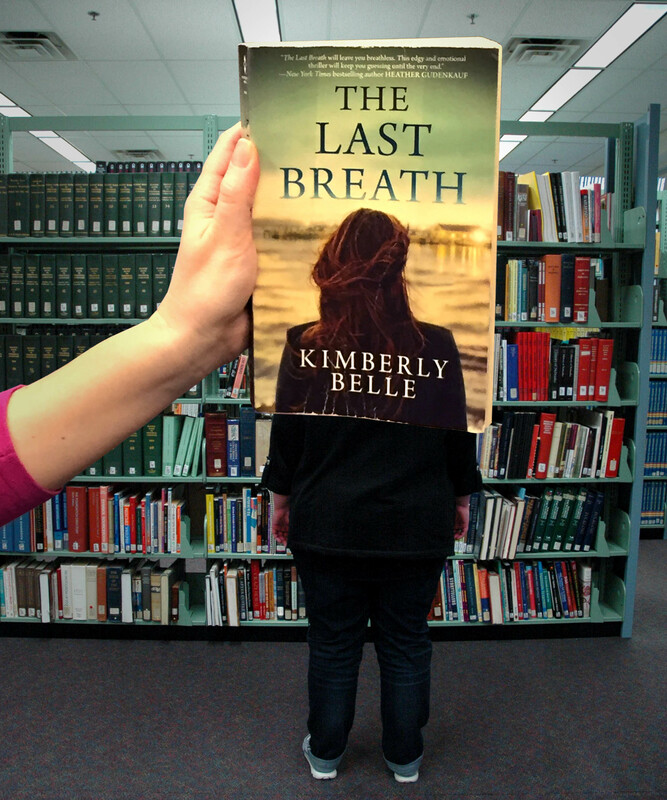 “The Last Breath” by Kimberly Belle (MIRA, 2015) book club kit was a part of that donation. This emotionally searing family drama should be on your book club’s list to read today! This week’s #BookFace model is Talking Book & Braille Service’s Reader’s Advisor, Anna Walter!